The Ministry of Finance announced that it has received funding from the World Bank to modernize public financial management systems, confirming that it intends to allocate part of the loan for disbursement of advisory services. The Ministry of Finance, in a statement published on its website under the title "Project Management and Financial Modernization Project," did not disclose the size of the financial loan, but it is looking for someone who is responsible for the supply. 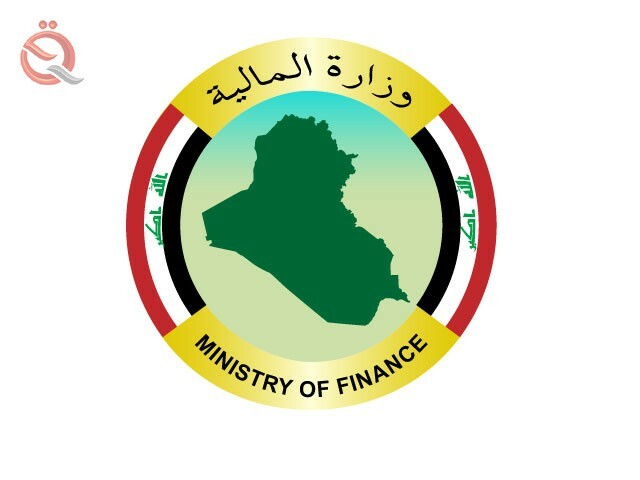 "The Republic of Iraq has received funding from the World Bank for the cost of the modernization project of public financial management systems and intends to implement part of the loan allocations for disbursement of advisory services may be sought," the ministry said in a statement read by the Economist News. "The Procurement Officer will be responsible for the initial design and implementation of the IFMIS system , capacity building for public financial management, modernization of the internal audit of the Ministry of Finance, public financial management systems at the local level, project management and reform coordination."